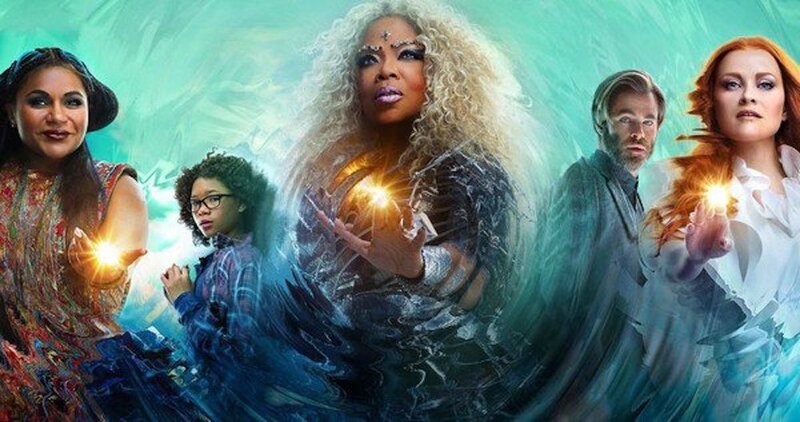 Disney is taking on one of their most ambitious projects ever in adapting beloved novel "A Wrinkle In Time" into a live-action film. But did it pay off?? Join us and a returning special guest as we break it all down with a little Trailer Talk and some Weekly Recommends on the side!